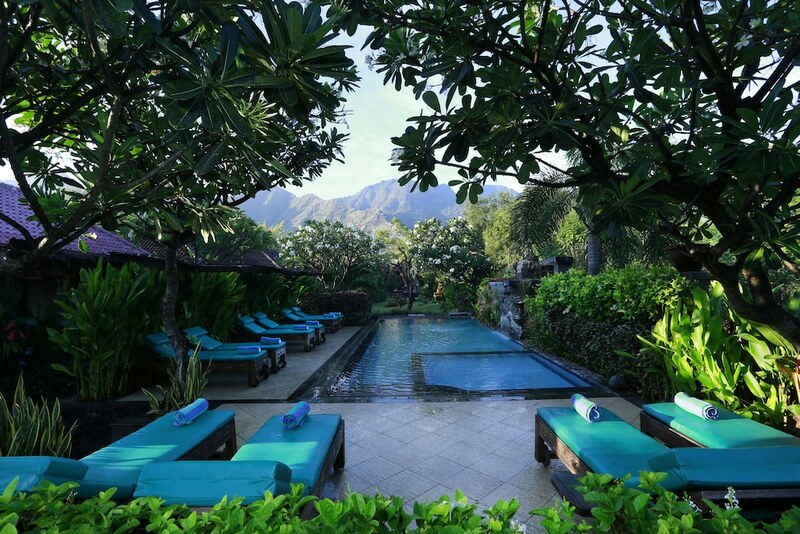 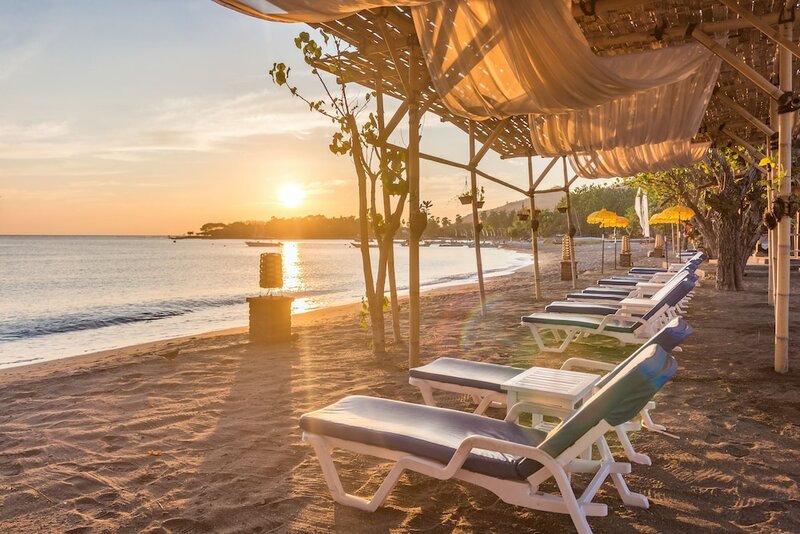 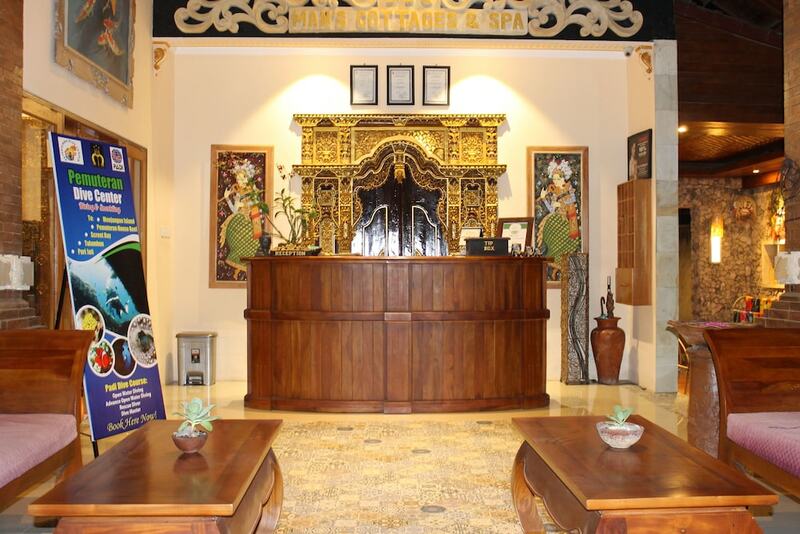 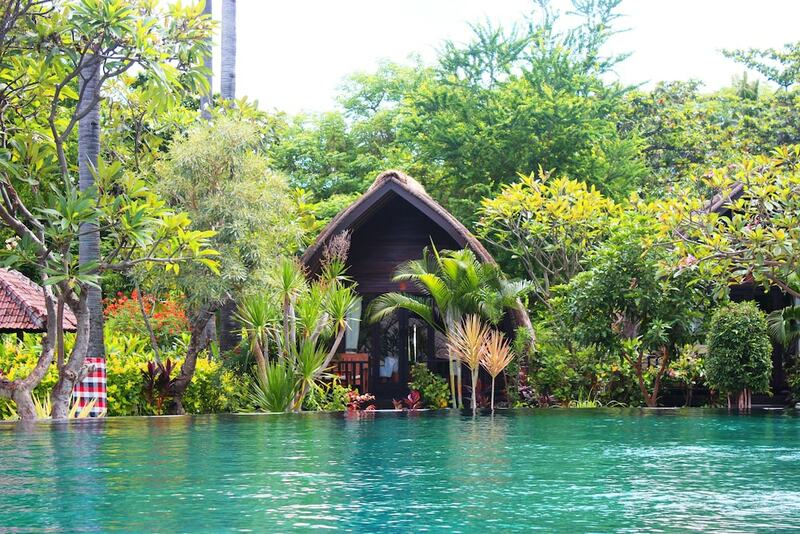 Pemuteran hotels are your definite choices for accommodation in this northern, less-explored, yet tranquil region of Bali. 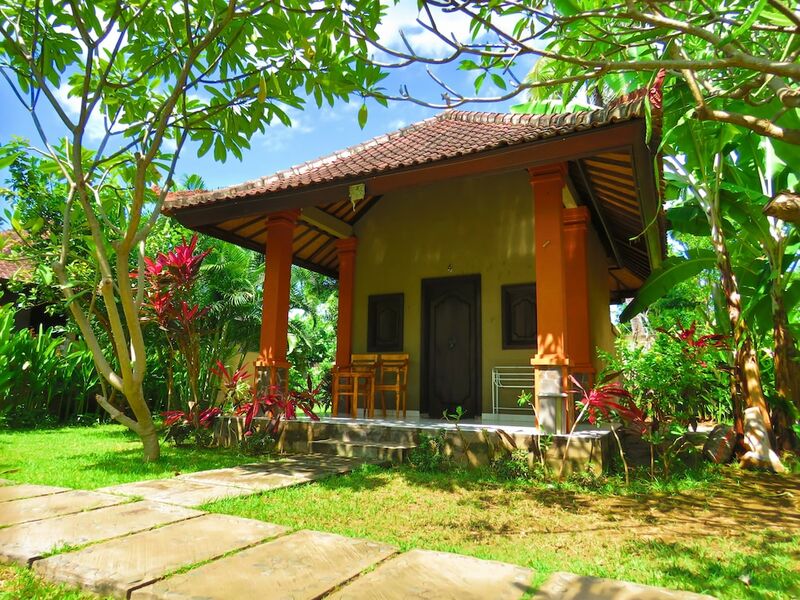 At Pemuteran, you will find a nuance that sets it apart from the more crowded regions of the south. 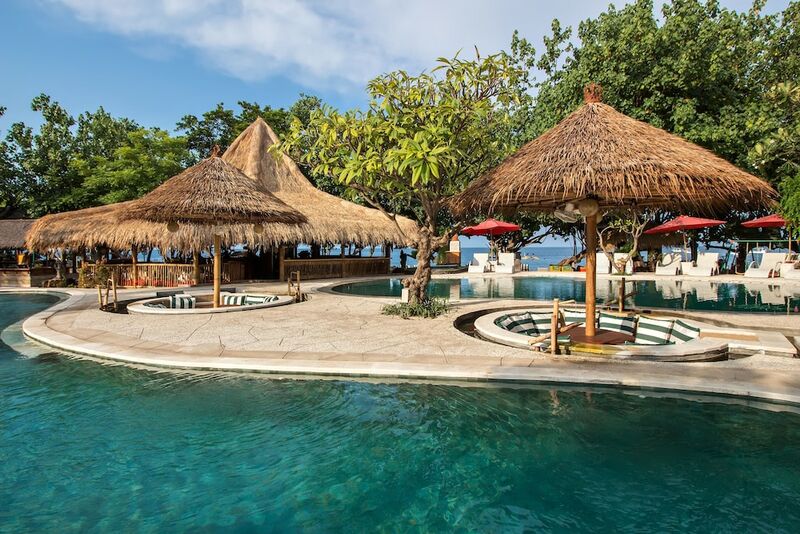 Pemuteran features quieter beaches and calmer waves of the Bali Sea with a mountainous range overland on its south. 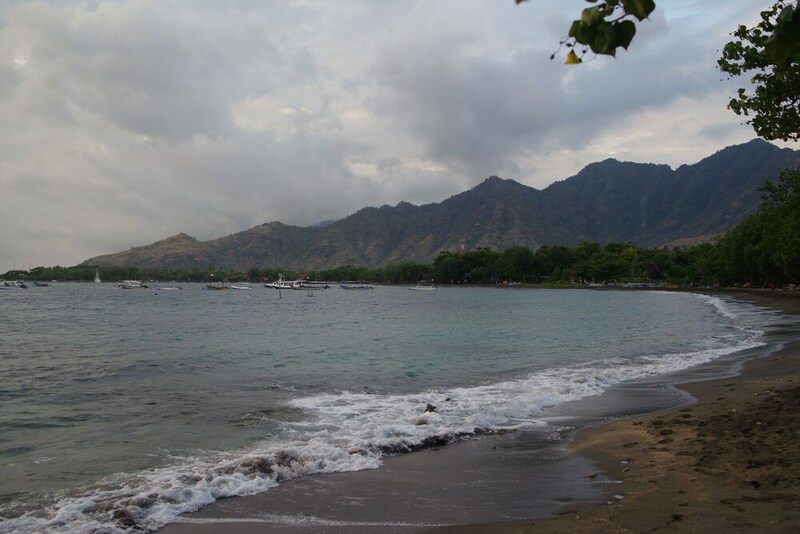 Pemuteran is a famous for its south sea pearl farms, and is also a main centre for the world's largest 'biorock' and reef restoration projects with its Karang Lestari foundation.